Last weekend I had to make a trip to Montreal for a supply run and I came across this cute new shop called L'ATELIER ÉPURE, I was so bummed that we only had our iPhone because I couldn't stop myself from taking loads of picts. The store is located at 21 avenue Fairmount Ouest and is owned by two artisans who make all their products behind their showroom. They also sell a few other drop gorgeous designs by local artisans. I highly recommend you pay them a visit the nest time your in west end of Montreal or you can purchase their goods here too. I really like getting fresh cut flowers, especially in winter time. If you're ever in the Ottawa Parkdale area, you should definitely visit Blumen Studio! It's owner-operated & full of beautiful plant & floral arrangements. On those cold winter days you can pop in for coffee & freshly baked treats. Now that the weather has changed, especially for all of us living in Canada, I think it's safe to say that we are all feeling really dry & itchy. So, especially at this time of the year, I find myself on the hunt for good, hand-made, natural soap & creams. I discovered Carriage 44 in T.O. and I've been hooked ever since. 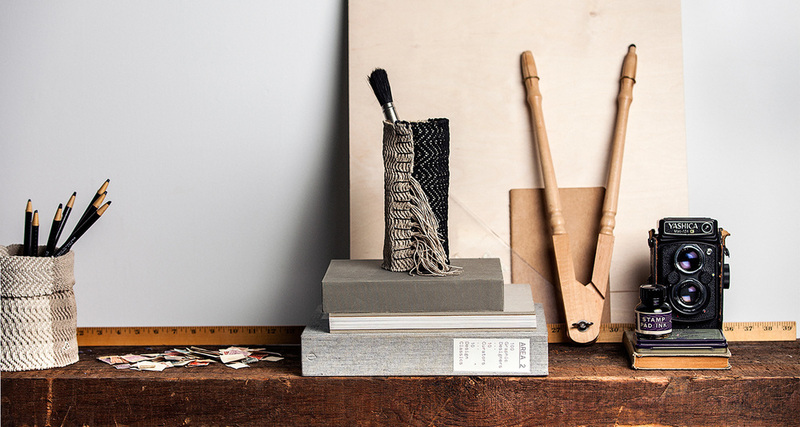 They are a Montreal- based company with an ETSY shop. Check it out and tell me what you think! 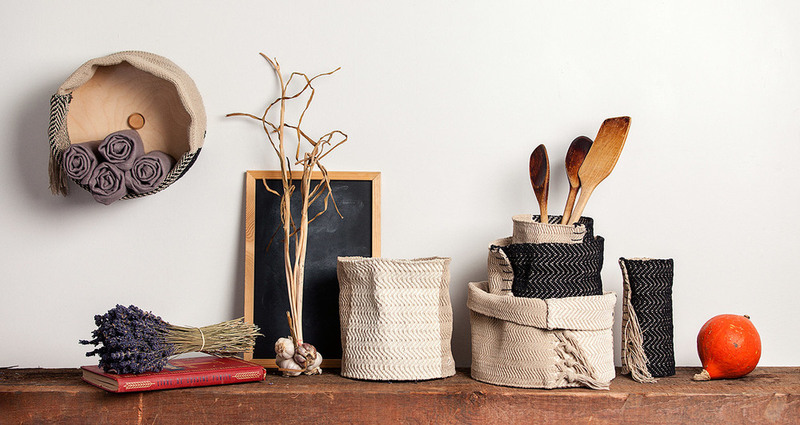 is a Montreal-based Textile designer & artisan who uses traditional techniques with a modern twist to create her unique baskets. If you're thinking about Christmas shopping already, support an indie artist. You can find more of her work here. 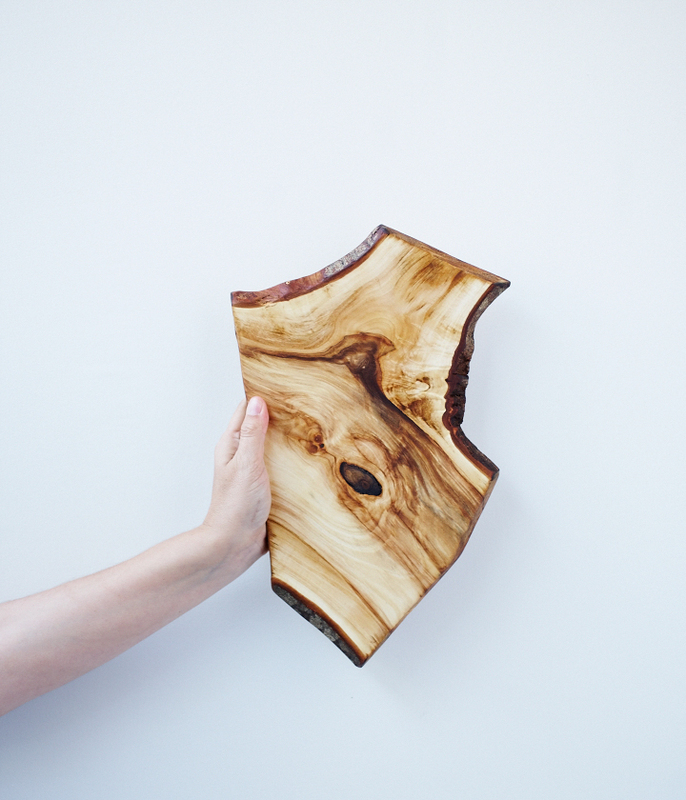 Brothers Dressle are Toronto designers who use local, reclaimed, ecologically friendly and responsibly harvested materials to build bespoke furniture, lighting & objects. You can find more of their work here . I've got a soft spot for handmade products & this father-daughter store is so beautiful! You can see more of them here. Lance and Nikole Herriott live 3400 kilometers apart: his workshop is in Victoria, British Columbia, and her studio is in Toronto, Ontario. When she first moved halfway across the country, they started to send packages back and forth. In some of those packages, Lance began to include his own hand carved spoons. He had been collecting wood since the early seventies, and used his best pieces for these gifts. Nikole loved them; their balance and shape, and the fact they were made with unmistakable care. She knew they were something special. One day it dawned on her that others might appreciate her father’s talent as she did, so Nikole asked if he would ever want to share his work. Lance took a few days to think about it. After some convincing, he agreed to her plan, but only with people that understood and cared about the time and effort spent on each piece. And with that, Herriott Grace was born. In the three years since, their small shop has grown to selling an array of hand carved and hand turned wooden objects including spoons, bowls, pedestals, candy dishes, serving boards, rolling pins, plates and mortar and pestle sets. All are one of a kind and made entirely of salvaged, chemical-free wood, ranging in type, age, and origin. None are exactly the same, and thus none are perfect. But the slight imperfections are an effect of the handmade quality. They’ve also introduced a select line of exclusive porcelain dishware. The ceramic pieces are cast in small runs and boast the rustic, tactile beauty for which their brand is known. They also make, by hand, kitchen linens, cake flags, birthday candles, beeswax salve and cookie cutters. Lance still lives in Victoria, and still sends packages to Nikole in Toronto. Now, she styles and photographs those pieces he sends, and together they are Herriott Grace.